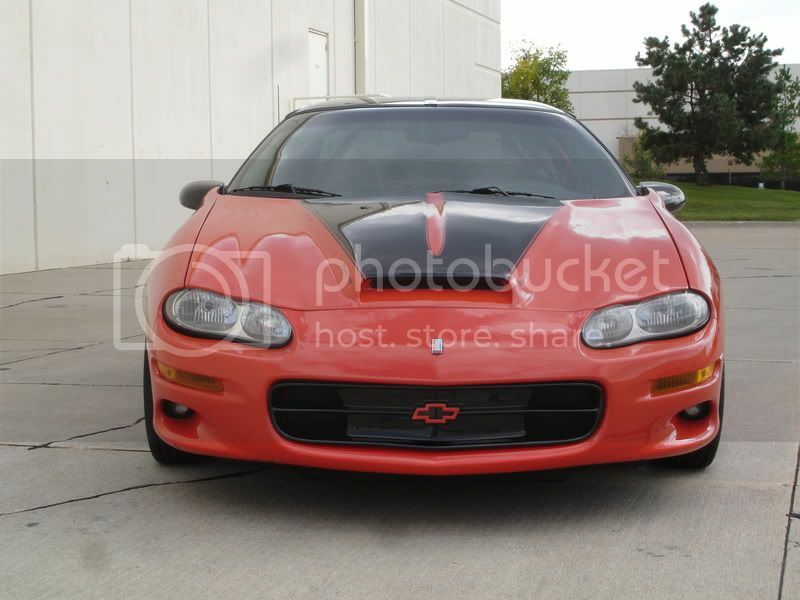 J/W could stirpes be pulled off on a 96 camaro with the ultra z hood. I was thinking of doing it but not sure how it would look. 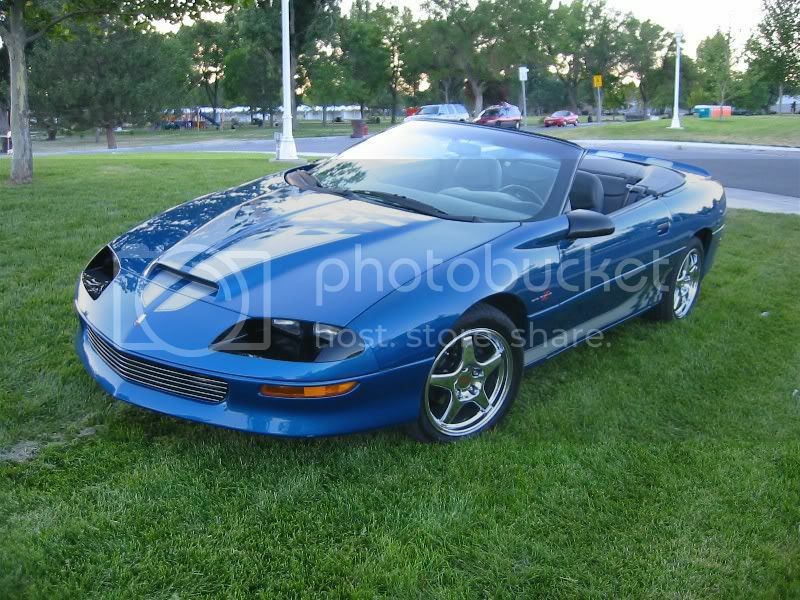 im thinking stripes no, but one fat center stripe yes. I would like to see some stripes with an ultra z hood, I'm about to get my car repainted and I want to add some stripes to my car. Can anyone put up some pics or possibly photoshop something? not my car. saw on ls1tech. 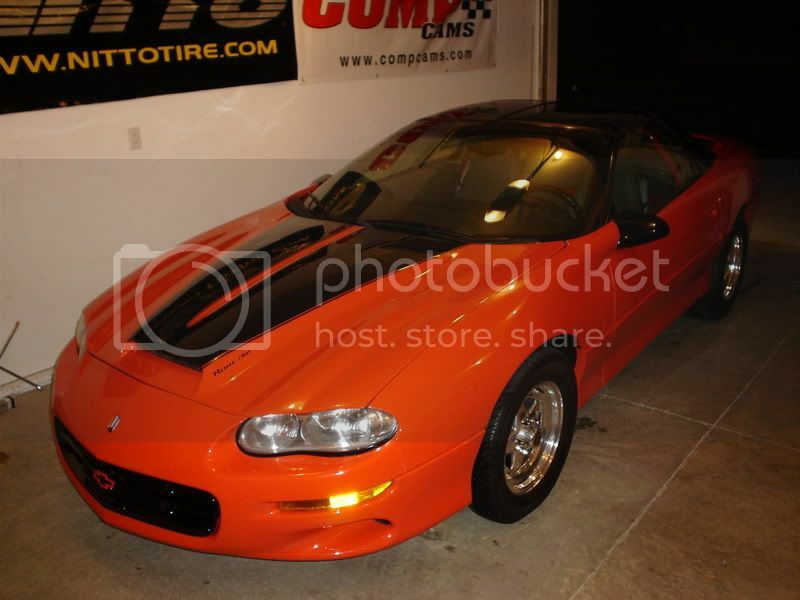 Damn thats hot, I wonder how it looks as an Lt1. Not mine, found it sometime back and liked it a lot. Chevy's 6 Gen Customization Page updated!